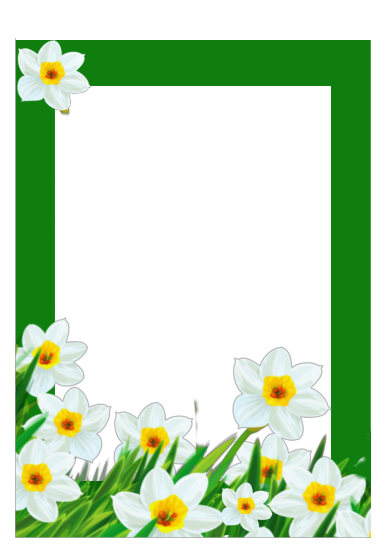 Here is a nice Spring Time frame border I created. Please feel free to download. it has a transparent centre so you can import it into a word Document and import a picture, send the picture behind the frame! Et voilà!